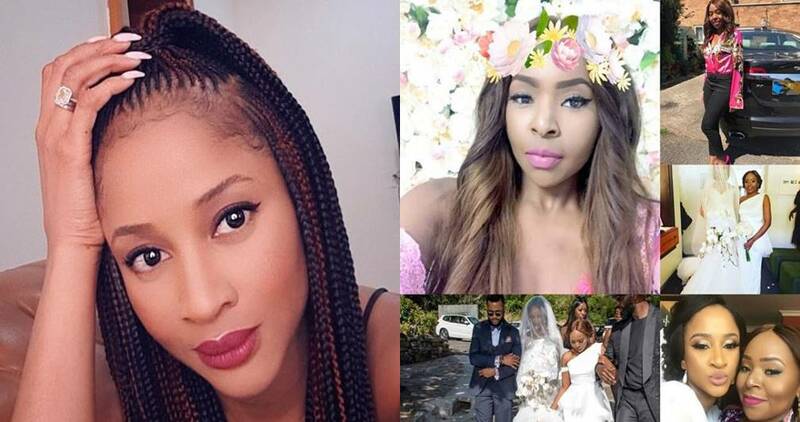 Nollywood actress, Adesua Etomi-Wellington has taken to her social media page to pen down a very beautiful message to her friend who turned a year older today. 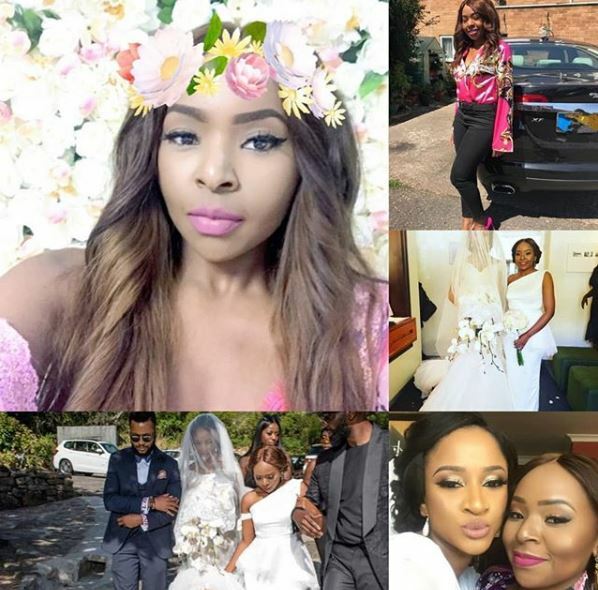 Revealing how she doesn’t mess with her, Adesua narrated how far the both of them have come. I’m superrrrr protective over this one here. My bestie of 16 years. Let me tell you the most special thing about Lynn and she’s been like this for as long as I’ve known her. Lynn has the purest heart I have ever come across. I have watched her scream, rave, have tears in her eyes while celebrating my victories as though they were hers. I’m still in awe of the quality of her heart. The sweetest soul. The kindest woman. Your husband will be the most blessed man known in history. I am so blessed to have you in my life and this isn’t one of those clichè lines. I am so serious, more than a heart attack. I love you Lynn. I’m grateful for you and i am honoured to be called your friend. Silver and gold I may not have to give (and you do deserve it) but I can pray for you from the depths of my soul. Every good and perfect gift is from above, coming down from the Father of the heavenly lights, who does not change like shifting shadows. I stand on this word and declare that every good and perfect thing is and will continue to be your portion. The lord will bless you and make your descendants as numerous as the stars in the sky and as the sand on the seashore. May God give you heaven’s dew and earth’s richness. Nations will serve you. May those who curse you be cursed and those who bless you be blessed. I declare that you shall taste and see that the Lord is good. May God grant you peace that surpasses all understanding. I place you in the hollow of the palm of God’s hands knowing that it’s the safest place to be. Every good thing will come.